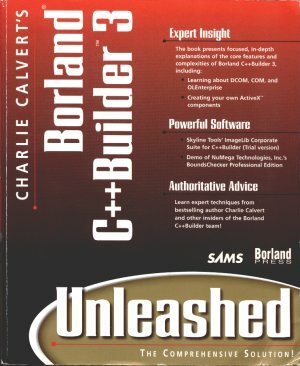 Borland C++Builder provides comprehensive coverage of the core topics for C++Builder programming. 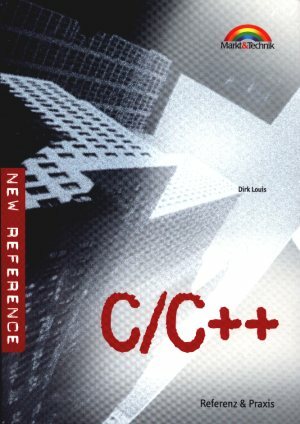 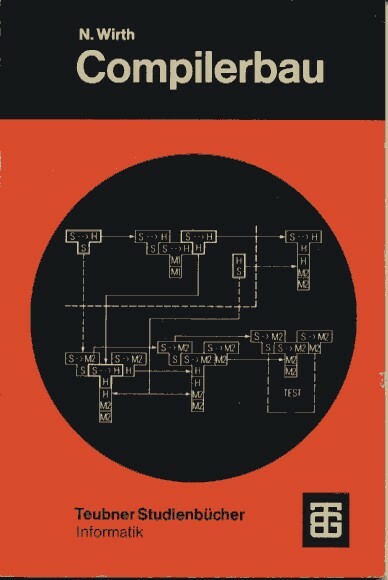 This book skips the beginning level material and jumps right in to C++Builder. 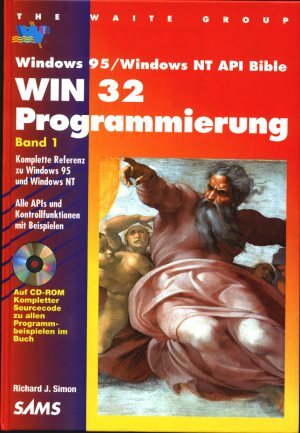 By the end of the book, you will be able to master the 32-bit power of Windows using C++Builder as your programming language. 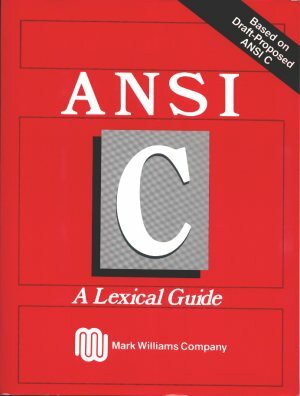 Topics include mastering the debugger, using and integrating HTML help, creating custom AppWizards, customizing the IDE with add-ins, writing multi-threaded VCL applications, developing NT services, using advanced UI techniques, and much more.